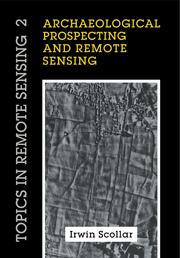 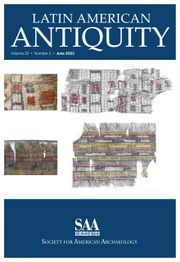 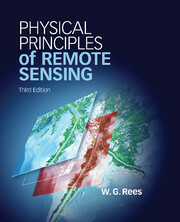 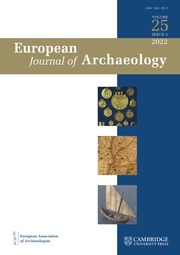 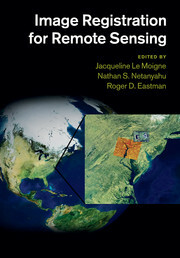 First published in 1990, Archaeological Prospecting and Remote Sensing surveys some of the highly ingenious non-destructive methods for detecting and mapping remains of ancient cultures that have vanished from the modern surface. 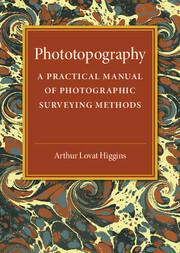 Techniques include low-level air photography, magnetic, thermal, electric, and electromagnetic geophysical prospecting. 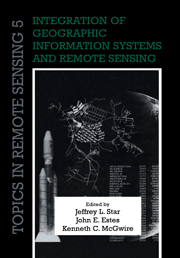 A mathematical analysis of the phenomena and measurements is given together with the techniques for interpretation of results using computerized image processing. 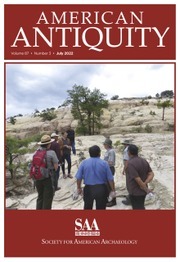 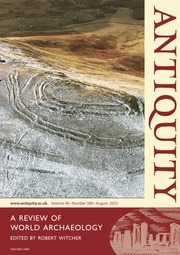 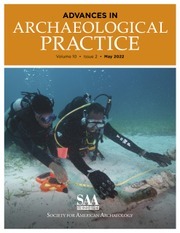 Archaeological prospecting used with image processing has emerged as a universal tool. 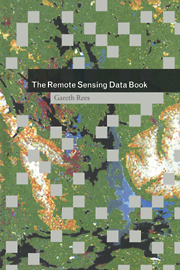 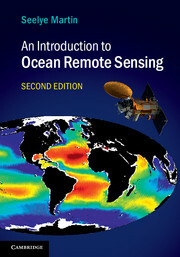 The aim is to build a visual geographic system available for use by conservationists, historians and scientists alike. 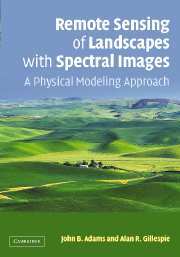 The team of authors comprises an archaeologist, two geophysicists and an applied mathematician who have collaborated to produce a book of immense value in this innovative field of study.